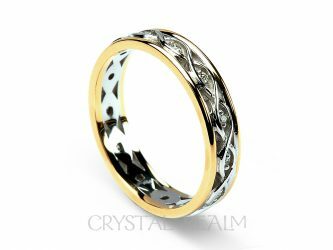 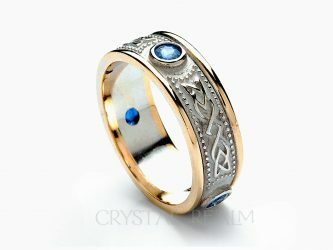 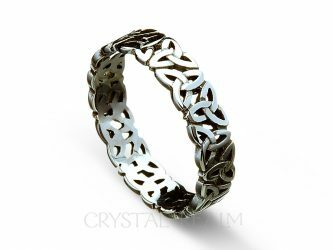 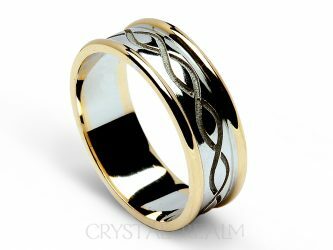 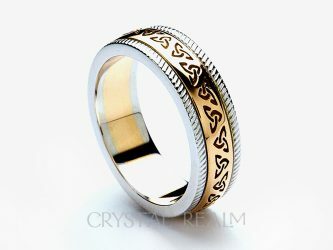 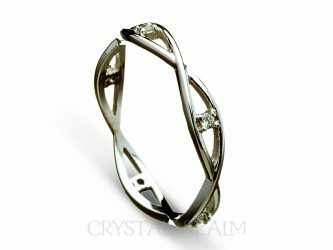 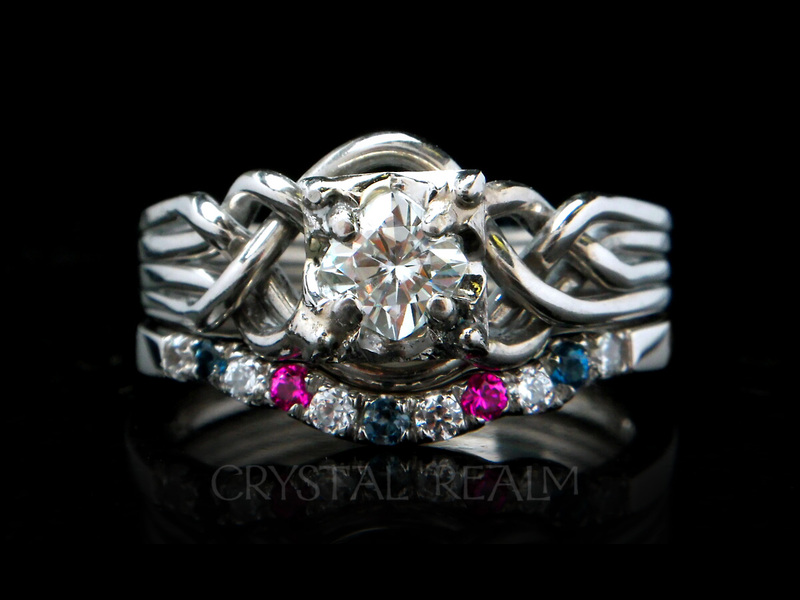 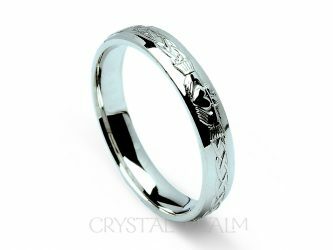 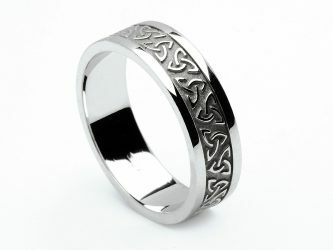 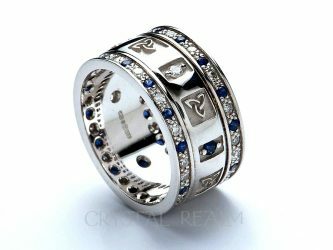 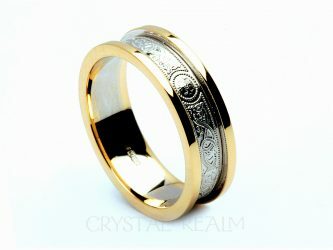 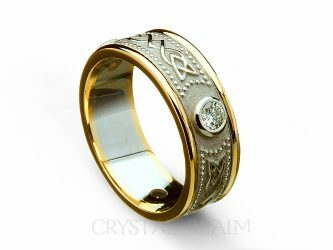 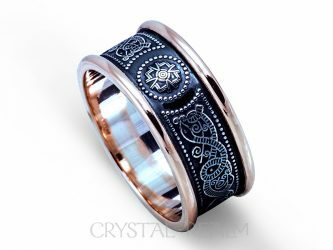 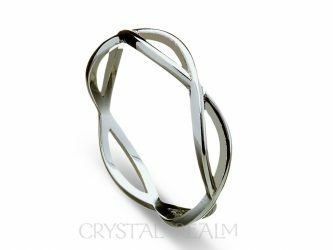 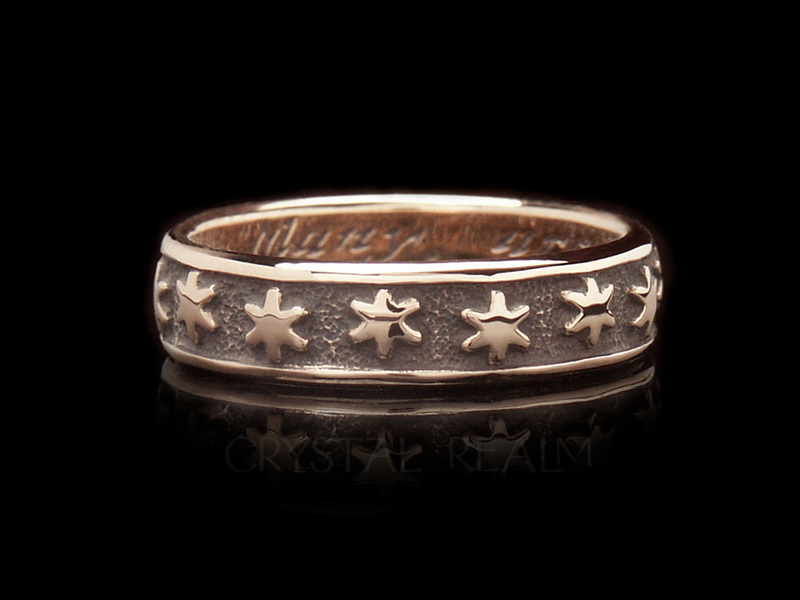 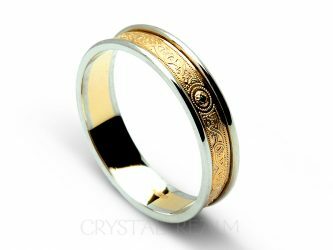 Our Celtic wedding bands are available as shown or with almost infinite customization, if you wish. 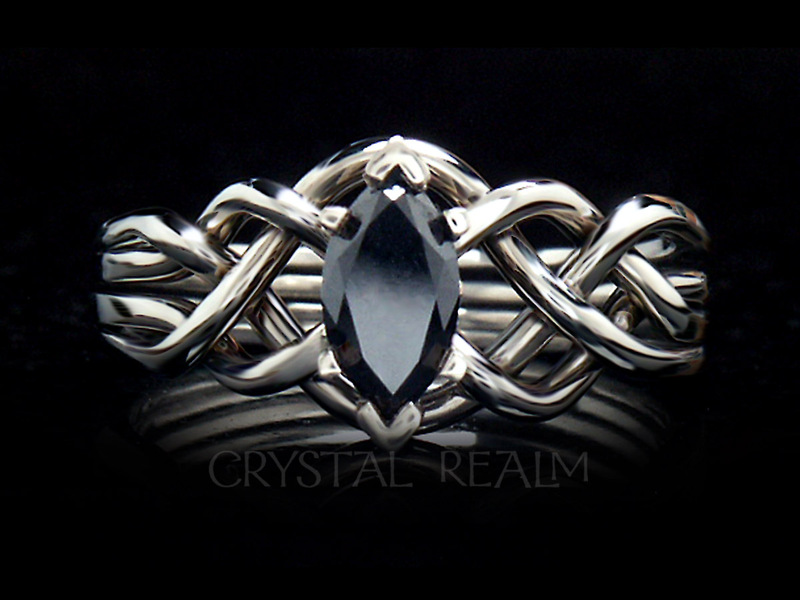 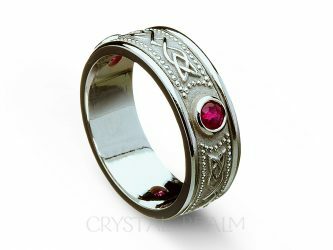 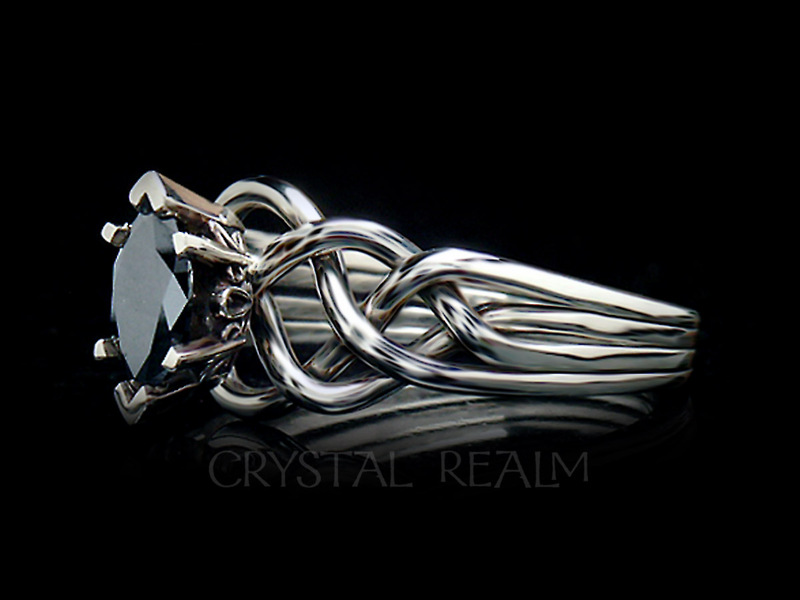 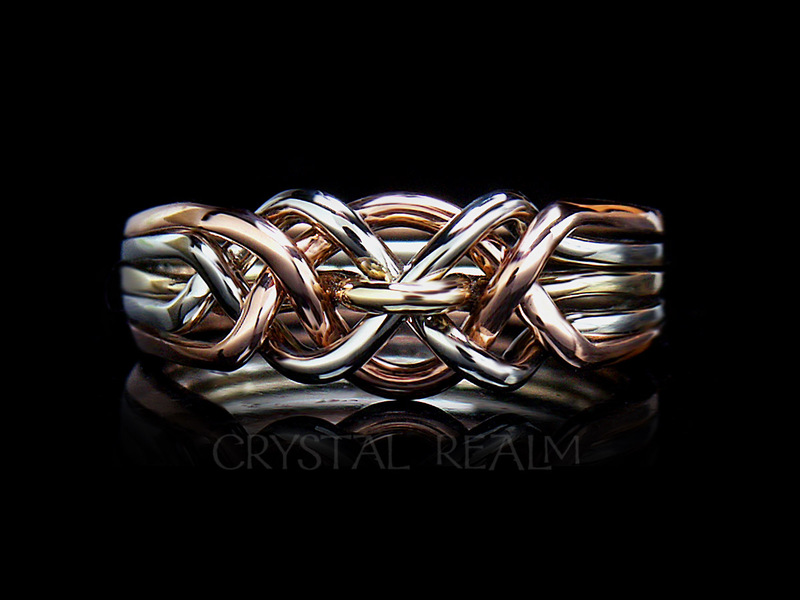 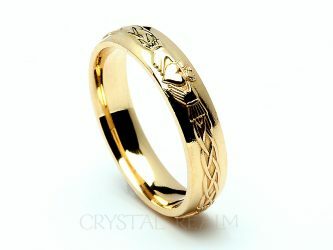 Each Celtic wedding band shown is available with or without light-weight or heavy-weight trim. 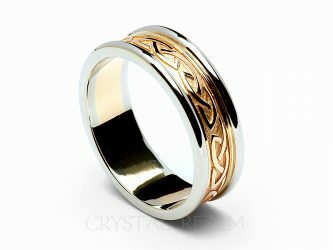 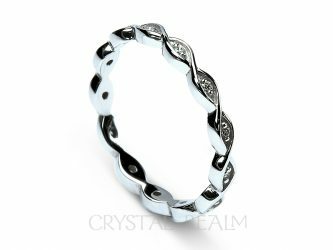 All Celtic wedding bands are available in 10K, 14K, or 18K yellow or white gold or combinations, plus palladium and platinum. 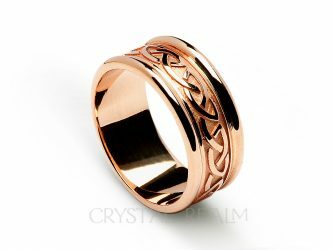 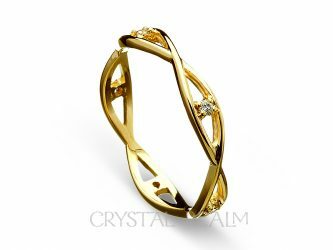 Many are available in the same karat weights in rose gold. 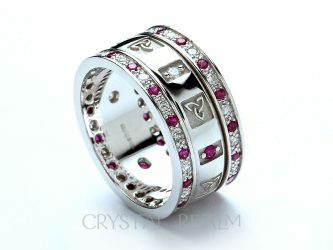 Round trim, block trim, diamond trim, sapphire or ruby trim are all options. 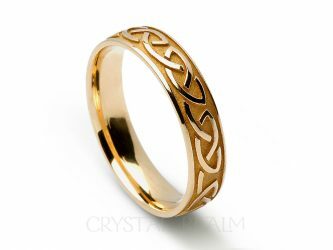 Allow us to design the perfect Celtic wedding band for you. 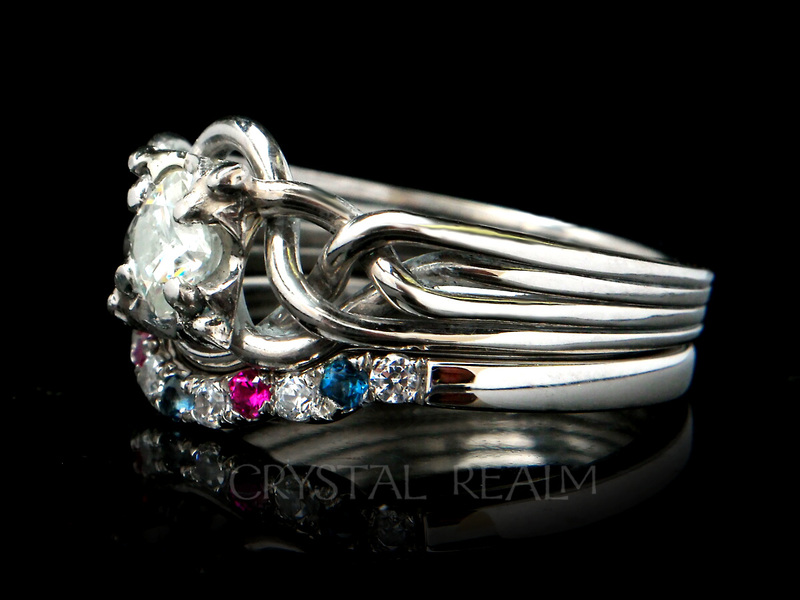 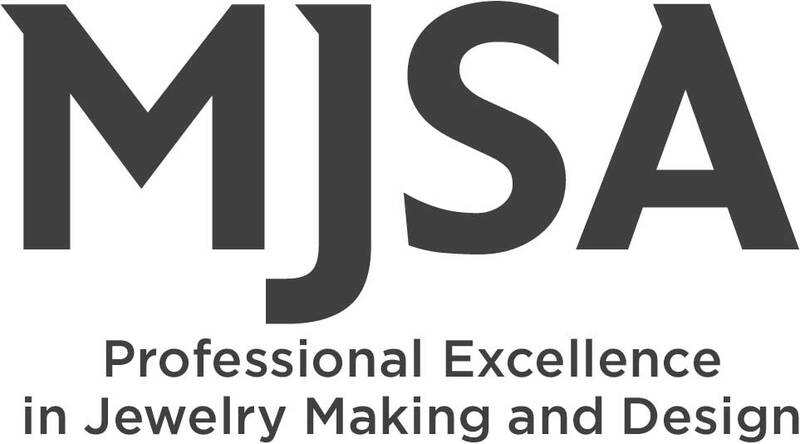 Please contact us directly if you wish to have help designing your ring(s).